Dylan loves exploring and learning all about dinosaurs.In his amazing treehouse hehas a magic journal. Every time he opens it awesome things happen - even his toy pterodactyl comes to life!They fly off on dinosaur discovery missions to the Land of Living Dinosaurs. 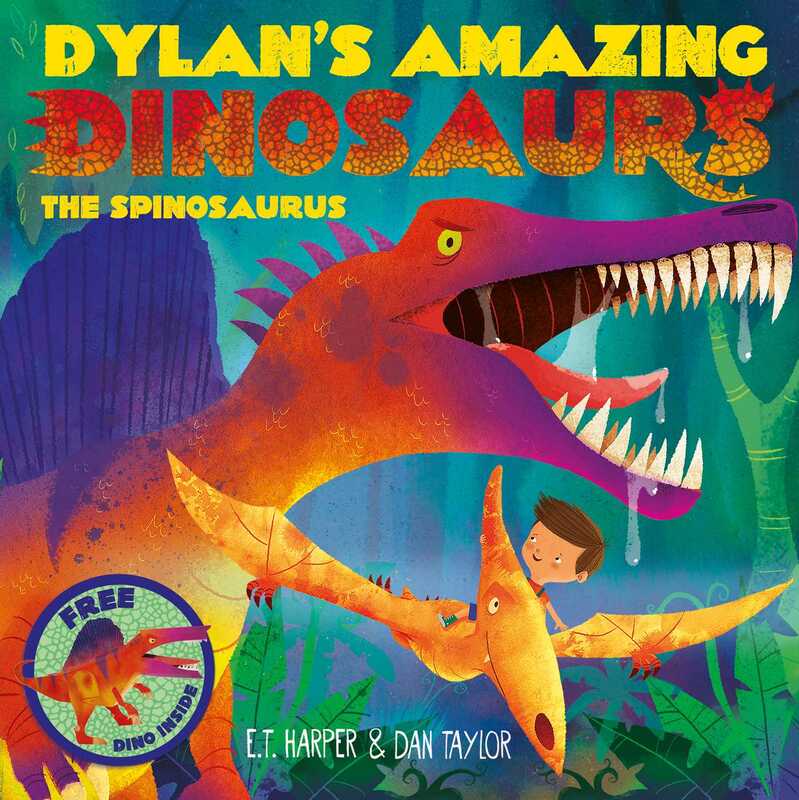 This time he has to discover what a spinosaurus's spiny sail along its back was for.